NATO forces claimed they had eliminated the leader of Taliban’s Red Group, a military unit some describe as the Taliban’s special forces, over the weekend, and have just furnished the proof. The deadly airstrike occurred in the Taliban-held area of Musa Qala, Afghanistan, December 1. The strike, which NATO said used kinetic munitions, obliterated a vehicle believed to be transporting Mullah Shah Wali, also known as Haji Nasir, along with three Taliban insurgents. The video does not appear to show a densely populated area in the vicinity of the strike. "Wali and his ‘Red Unit' are responsible for planning numerous suicide bombings, IED attacks, and coordinated assaults against civilians, Afghan and coalition forces," NATO's Resolute Support reported December 5, adding that Wali was "directly responsible for coordinating operations and resupply of munitions, explosives, and materials for the Taliban throughout Helmand province." According to Gen. John Nicholson, commander of US Forces Afghanistan and the Resolute Support Mission since March 2016, Wali's death "will disrupt the Taliban network, degrade their narcotics trafficking, and hinder their ability to conduct attacks against Afghan forces." 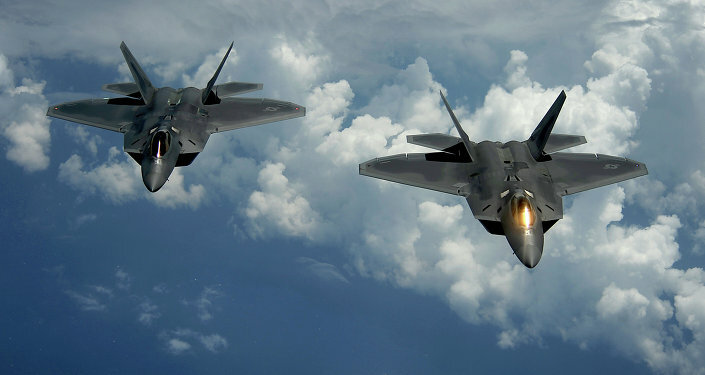 In November, a US Air Force F-22 Raptor bombed and leveled two buildings that the military said were used by the Taliban for its narcotics trafficking program.